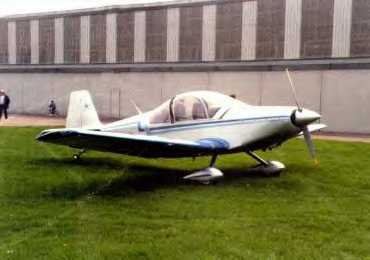 The Vega ST 87 is a side by side two seat, low wing aircraft designed by René Stern. Construction materials are wood & fabric. The landing gear may be built as a fixed trigear or fixed tailwheel. service ceiling 1400 ft. To 50 ft.
1500 ft. Over 50 ft.